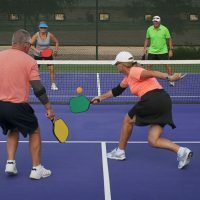 Prana Graphite Pickleball Paddle 8.9 OUNCE WEIGHT: The specific distribution of weight allows for the perfect amount of force without compromising on precision. 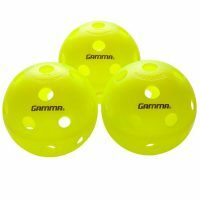 8 INCHES WIDE BY 16 INCHES LONG: A new longer and skinnier design gives a little extra “whipping motion,” it gives you more of a reach to volley balls and you get a little extra speed because of the the added distance from the center of rotation when you hit the ball. 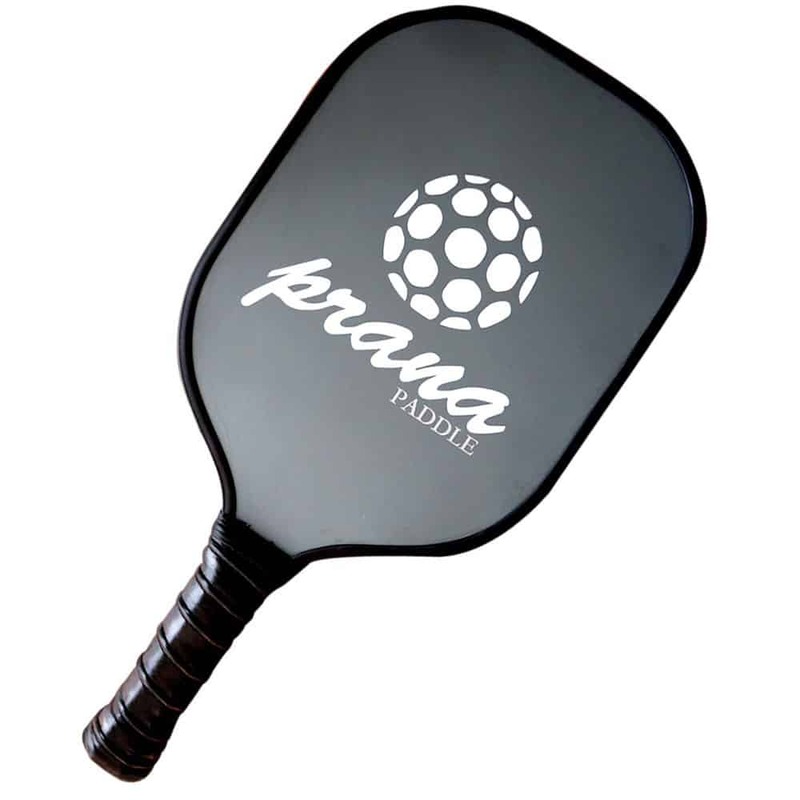 GRAPHITE SURFACE: Prana Graphite Pickleball Paddle are made of a Graphite face for optimal finesse. Graphite paddles are considered to have more control and finesse than fiberglass, wood, and composite. POLYMORE CORE: Polymer is the softest and quietest core, you’ll find that these paddles give you an immense amount of control over shot placement even more so than Aluminum and Nomex cores. ALL SKILL LEVELS: Due to the complexity of the design, the Prana Graphite Pickleball Paddle is suitable for all levels. 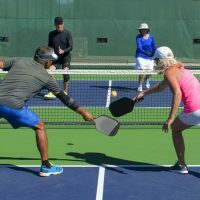 However, those who are wanting to take their skills to a new level or already have an advanced technique, then this paddle with help you improve quickly by providing more maneuverability with ball placement. 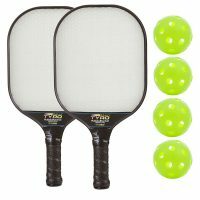 My teenagers have been asking me to buy a pickleball paddle for them to use with their friends- this one looked like a great quality so I ordered it hoping it would meet their standards. 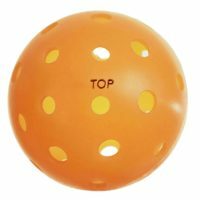 I’ll be honest, I know practically nothing about pickleball, but I have been informed by my kids that it’s a mix of tennis and ping pong, and the ball used is like a whiffle ball. This pickleball paddle is made of graphite- it’s so smooth and hits the ball really nicely! 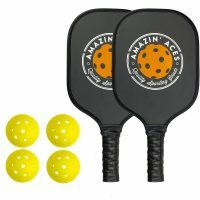 The handle of this pickleball paddle is covered with sports tape like most rackets, and this feels nice in your hand. 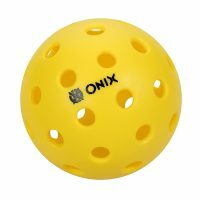 My kids have used this pickleball paddle multiple times and have told me that this is great for playing the game. 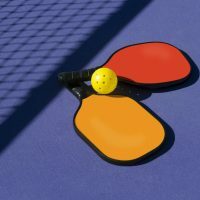 I love the design and look of this pickleball paddle- it looks very sporty and unique! 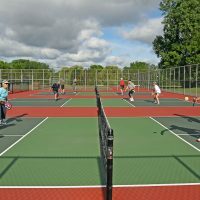 I have purchased and tested two other graphite pickleball paddles that seemed pretty popular so I gave them a shot. I have to say this one is my favorite… Mainly because of the weight distribution, it actually allows for more control without compromising on power. Changed my game a lot and so far nothing but good things to say about this paddle. I purchased this pickleball paddle on May 24, 2017 i got in my hand 31st June. 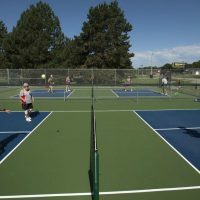 I am really convinced with this pickleball paddle because of its quality. Bought this as a gift for a family member, so I can’t say too much in terms of how it is. However, the person is was bought for has mentioned it’s one of the best paddles he’s used.